When I think of a Limo it’s either full of School leavers or a Hen Doo, window down with some in comprehensible, almost Tourette’s like screech bellowing out or half a body holding a bottle of cheap sparkling wine “Woowing” like some overgrown child pretending to be a steam train rolling into station. 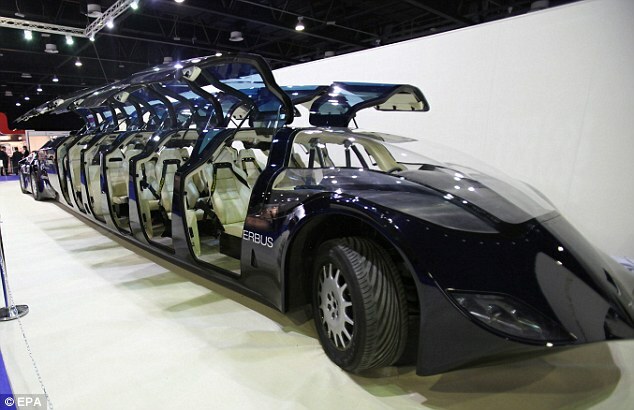 Out of the blue i stumble across this SuperBus on the Daily Mail website and it made me rethink my whole idea on the Limo? Maybe there is a Limo out there that would change my view and convince me that they have their place and boy oh boy did I find some different Limo’s all with different appeal. 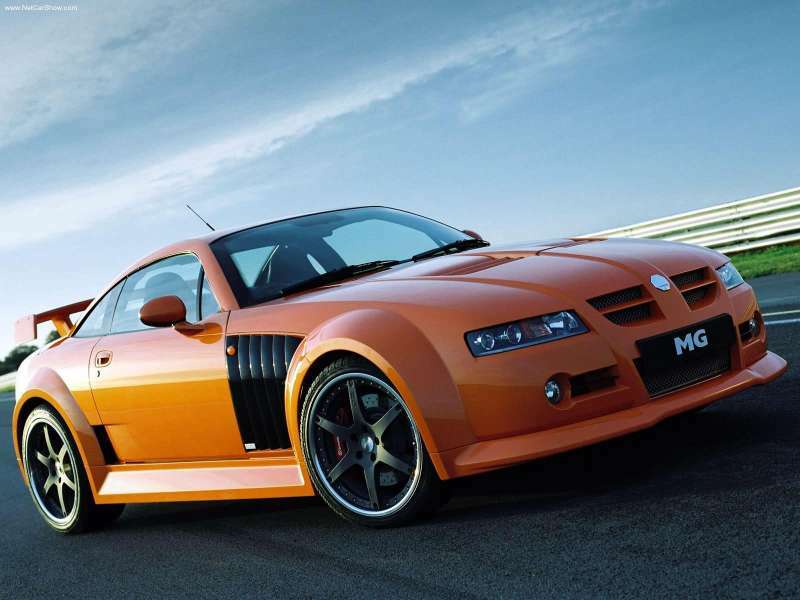 Now this Rover Supercar (used in the looses sense of the term, if you can use it at all) was not all the popular and only approx 82 were sold. 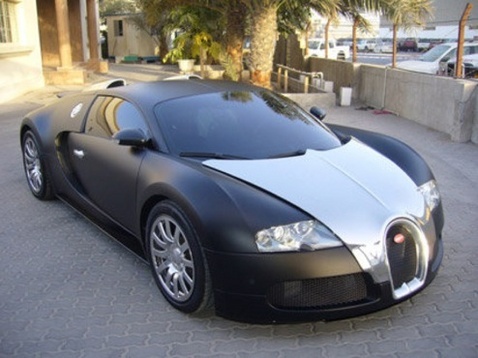 The one thing that caught my eye with this car at the time was the factory fitted Nitrous option!!! Now that’s a box you would love to tick when ordering your new car, I think more cars should come with this option. I do love the summer when people start to let themselves indulge and take out their pride and joys that are stored under covers in garages for 95% of the year (mainly because they live in the UK and don’t want to take it out in the wet) only to be shown the light of day on the odd occasion the weather’s good or their son comes over with a friend and he just “Has” to show him daddy’s flash car. I don’t claim to be an all knowing Porsche fan and I wouldn’t say they’re my favourite cars but there’s something about that Flat Four sound and the proper manly styling. This car is what supercars should still be like, massive power, minimal interiors that still have everything that you really need and a sleeper look that could fool most normal people into thinking you’ve just bought a standard Porsche with a few body extras. This is a car that reminds us of the days when to build a supercar you didn’t need to have any NASA grade scientists nor did you have to have a couple of super computers inside along with a million gadgets and looks straight from Lady Ga-Ga’s personal stylist.